We just love woodland critters! Add Bagley the Bunny to the bunch. This bisque bunny is great for nature lovers and for Easter! 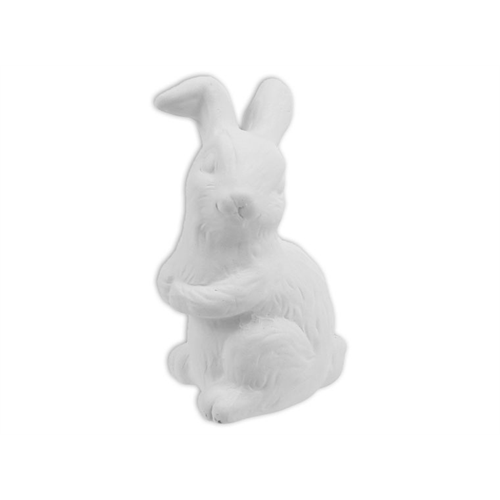 Add Bagley the Bunny to your cart today!